Sunluck is a world heritage of “Nisha-Ichiji”(two shirines – one temple) Nikko Toshogu Shrine, Futarasan Shirine, Rin-nohji Temple, within walking distance. The cafe is OK, so please drop in on the sightseeing during the break on arrival. 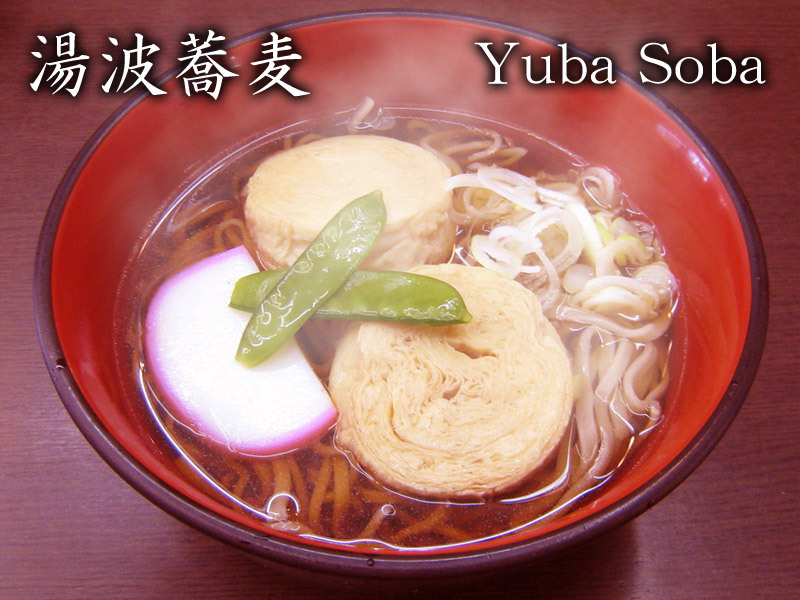 I would like to wait for a store clerk coming to visit the famous “Yuba Soba” (buckwheat noodle) by all means.